Environmental, Health & Safety Excellence comes first, always. 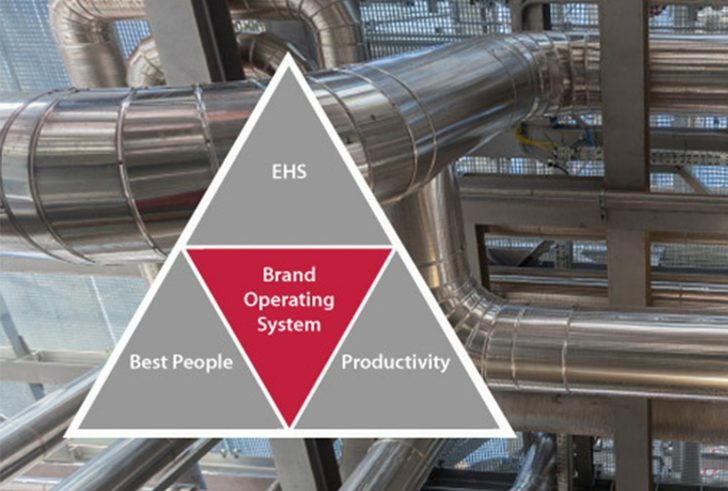 Our EHS approach is very straightforward and all-encompassing, meaning personnel from field level to senior management are engaged in safety and play a role in our policies, programs, procedures and tools. At Lyndon SGB we are all accountable for Environmental, Health and Safety performance. 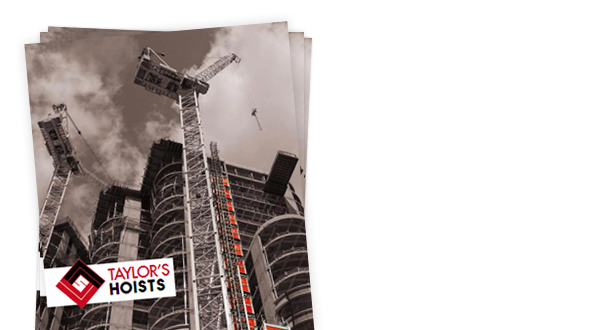 Lyndon SGB believes in cultivating and retaining the best people in the industry. We aspire to empower our employees and we do that by offering open communication, a stable workplace, access to a career path and through a robust training and education approach, providing them with the tools they need to be successful. In today’s global marketplace, our ability to be the productivity leaders is paramount to our client’s overall competitiveness and to Lyndon SGB’s long-term viability. 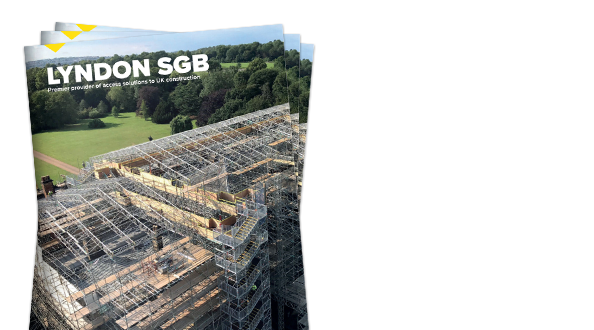 With our innovative culture and dedicated teams for Safety, Quality, Operations, Project Management, Project Controls, Engineering and Technical Services, together with our ability to operate and thrive in any contracting environment, Lyndon SGB is a productivity leader in the markets we serve.